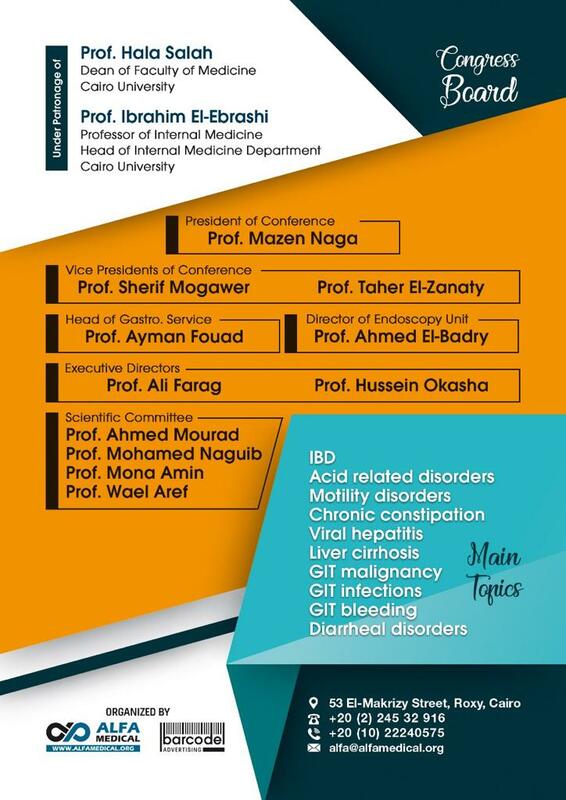 Top speakers both national and international figures are invited to present the latest updates in hepatolo-gastroenterology and endoscopy. Included are debates, video sessions and round-table discussions to get every participant involved in the learning process. We continue to have our top-edge live endoscopy course and the Hands-on endoscopy workshop from scratch to infinite. 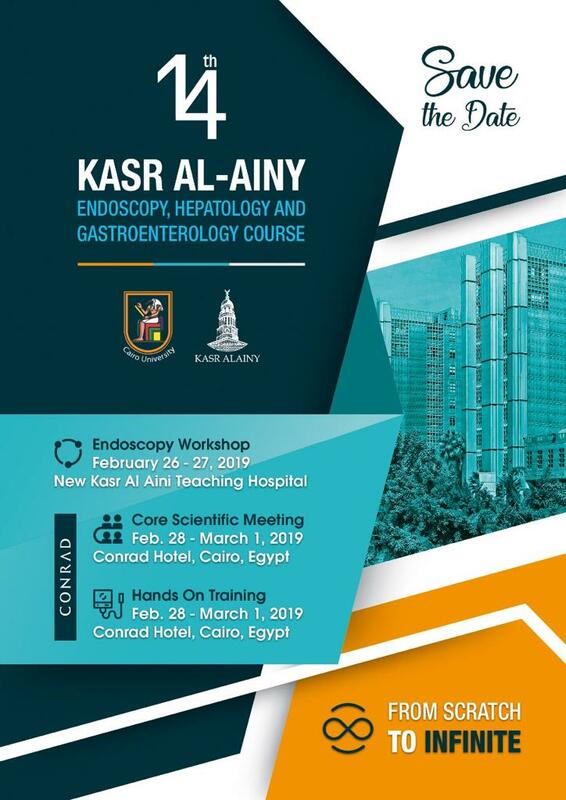 For more information, please view the flyer of the course and workshop here.